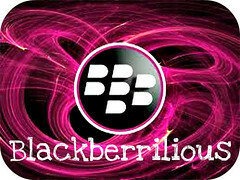 This entry was posted on Thursday, October 6th, 2011 at 2:09 pm	and tagged with 9800, bb themes, Blacberry Themes, Blackberry free themes, free download, OS 6, ota, torch themes and posted in 9800 OS 6. You can follow any responses to this entry through the RSS 2.0 feed. « App : Screen Muncher™ Pro v3.2.2.2 – Now with BBM™!